As we dig in, we might spare a thought for Jimmy Ray Dean; he died on this date in 2010. First successful as a country singer (he’s in the Country Music Hall of Fame), he later found success as an actor (as Fess Parker’s sidekick in Daniel Boone), a television host (The Jimmy Dean Show, which introduced Jim Henson and the Muppets to the wider world), and as a businessman. 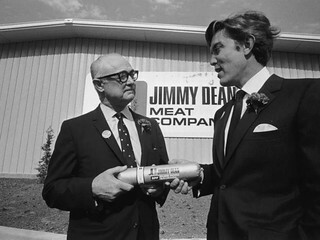 With his brother Don, he founded Jimmy Dean Sausage Company, for which he served for many years as its TV pitchman. 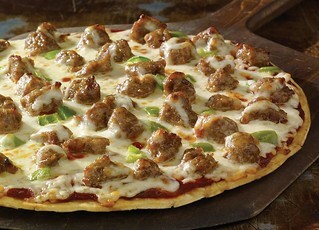 People become vegetarians for a variety of reasons. Some do it to alleviate animal suffering, others because they want to pursue a healthier lifestyle. Still others are fans of sustainability or wish to reduce greenhouse gas emissions. 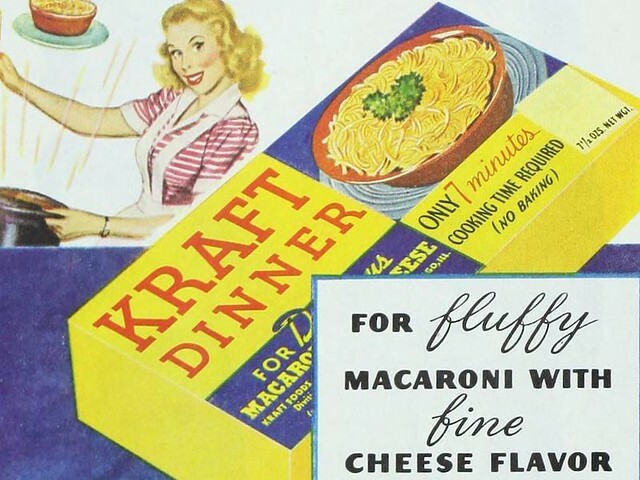 No matter how much their carnivorous friends might deny it, vegetarians have a point: cutting out meat delivers multiple benefits. And the more who make the switch, the more those perks would manifest on a global scale. 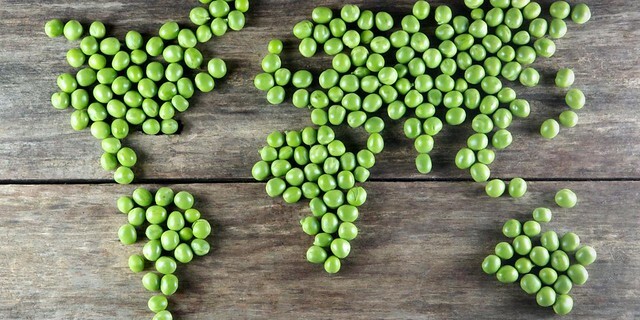 But if everyone became a committed vegetarian, there would be serious drawbacks for millions, if not billions, of people. As we relish relish, we might recall that it was on this date in 1810 that Peter Durand was granted a patent (No. 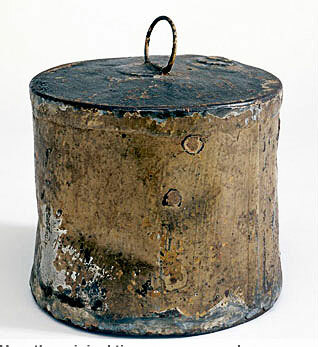 3372) by King George for the preservation of food in metal (and glass and pottery) containers– the tin can. Durand was acting as an agent for his friend, the French inventor Nicolas Appert, who had won 12,000 francs from the French military for devising a method of storing food. Sometimes called “the father of canning,” Appert actually used sealed glass jars to preserve food. Durand switched to metal. 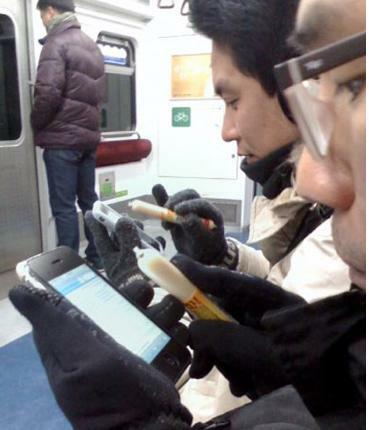 Sales of CJ Corporation’s snack sausages are on the increase in South Korea because of the cold weather; they are useful as a meat stylus for those who don’t want to take off their gloves to use their iPhones. 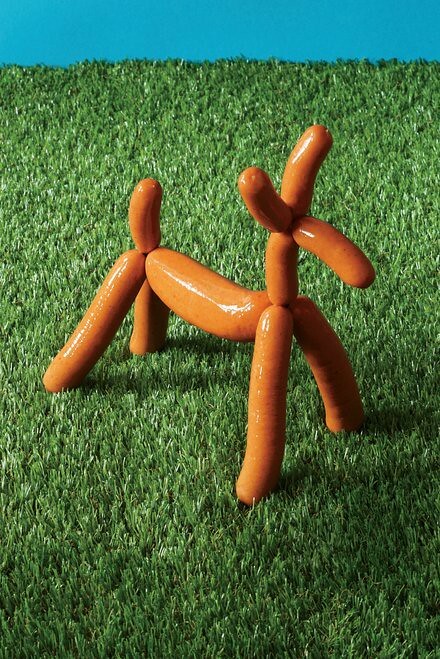 It seems that the sausages, electrostatically speaking, are close approximations of the human finger. Here’s the not-entirely-useful English translation of a Korean news article about the soaring sausage sales. 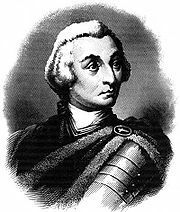 As we head directly for the refrigerated section of our grocery stores, we might recall that it was on this date in 1733 that James Oglethorpe founded that 13th of the original American Colonies– Georgia– and a settlement that has grown to become Savannah. February 12 is still observed as Georgia Day. Oglethorpe’s idea was that British debtors should be released from prison and sent to the new colony. Ultimately, though, few debtors ended up in Georgia. Rather, colonists included many Scots and English tradesmen and artisans and religious refugees from Switzerland, France and Germany, as well as a number of Jewish refugees. The colony’s charter guaranteed the acceptance of all religions– except Roman Catholicism, a ban based on fears born of the colony’s proximity to the hostile settlements in Spanish Florida. Oglethorpe also arranged that slavery should be banned by Georgia’s Royal Charter; and the colony was slavery-free through 1750 (after Oglethorpe’s departure back to England). At that point, the Crown acceded to land owners’ desire for a larger work force, and lifted the ban.